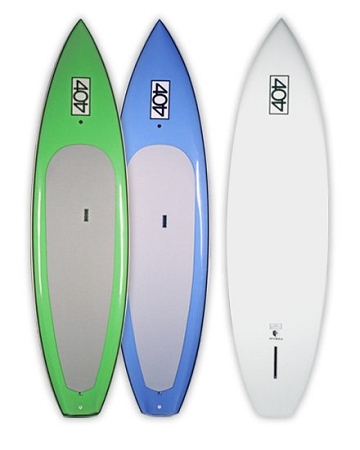 404 10'6” by 404 is a stable fast board; it was designed as a training board for Danny Ching. The idea was to create an easily transportable Stand Up board for daily use. After lugging around a 12'6” racing board we found that 10'6" seemed the ideal length. Built with the same concepts, as the “Monster” 12'6”, the design of the 10'6” is a similar shape. The major difference in the two is it's greater width as to allow for better stability. Which is great if your strolling around with your dog or Kids. 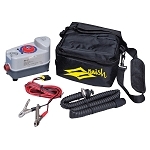 It can be used on lakes, rivers, harbors, and ocean paddling. You are only limited by the water available to paddle on.